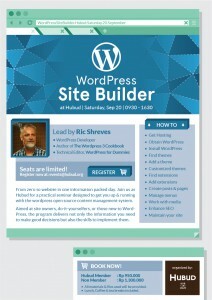 On 20 September I will be running a full day seminar entitled “WordPress Site Builder.” The flyer’s at left. The idea is to take a group of people, introduce them to WordPress and build a website with them in one day. Along the way, I’ll be talking about the decisions that have to made and the process that is involved. We’ll cover a ton of ground, from installing WordPress, to theme and plugin selection, to customization, to content creation — even SEO and site maintenance. It should be a fun day. On 11 September, I’ll be doing a lunch time talk there as well. The talk is about the basics of website ownership (not WordPress specific) and will be largely driven by what the crowd wants to cover. 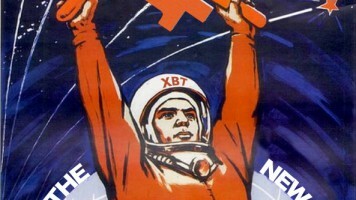 That talk is free, but it is only open to Hubud members.